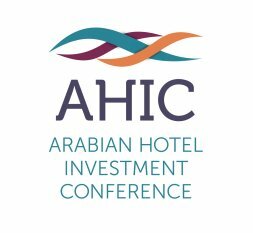 Catch Roya at the Arabian Hotel Investment Conference 2017 at Madinat Jumeirah from 25th - 27th April. 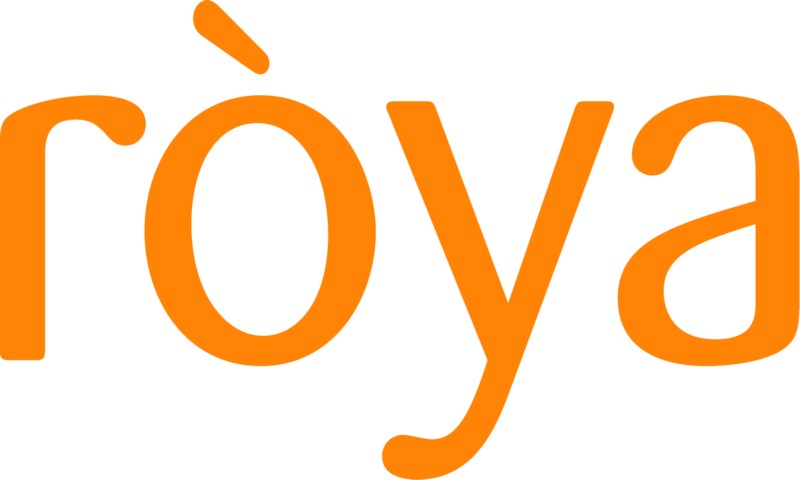 On day 2, 26th April, Kees Hartzuiker, Chief Executive Officer, Ròya International will join a panel discussion on "Stripping away the segments: The new era of hoteliers offer brands that are synonymous with a certain lifestyle. What do these so-called disruptive brands offer investors?" On day 3, 27th April, Rabih Feghali, Director - Business Development, Ròya International will discuss "An A to Z of reflagging your hotel: Learn how to work with an operator to accept a potential exit and how to target a replacement operator from those that have successfully managed to reflag their properties. Consider the reasons for reflagging and the legal and financial ramifications"
Join us for what promises to be a fascinating event.